It's all updated, As a trending sensational Instagram rapper who goes by the name "Lil Frosh" teams up with street Ambassador in no other person by the undisputed "Small Doctor" on a new hit single tagged "Firi Yahoo". 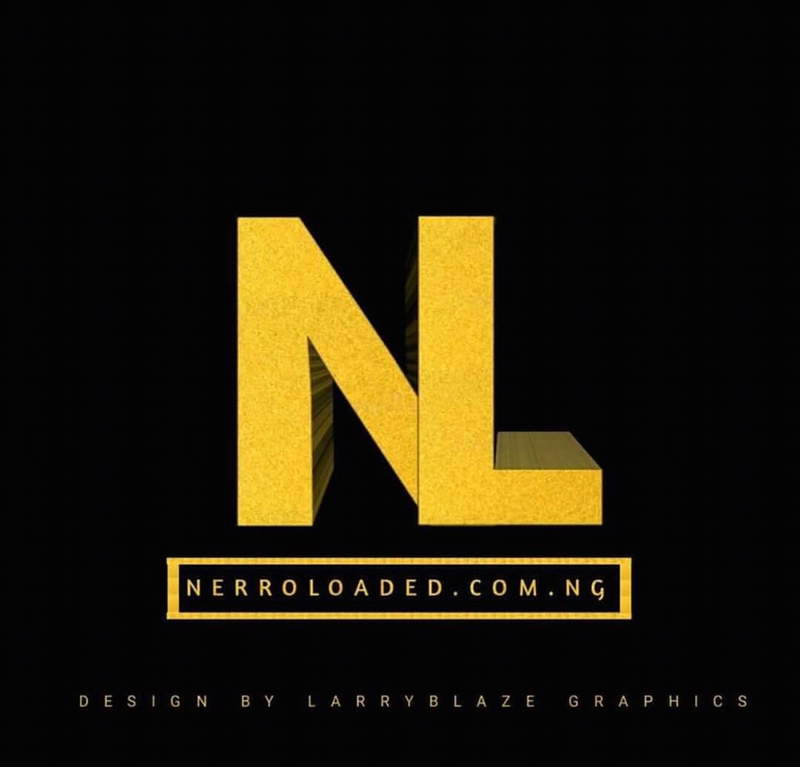 Art Lil Frosh who coined the slang "Sonto Poilo Firi Yahoo" on Instagram and then did a dope rap freestyle on it captured a lot of A list acts mind. 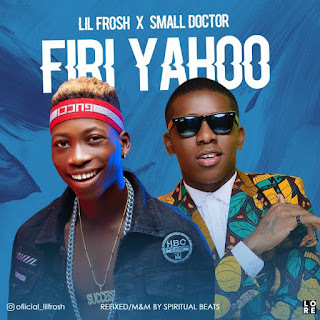 And one of them which Small Doctor, He later came on board for a full song of the slang (Firi Yahoo) All to get you a good microphone settled sounds. Download Music Here Remember to always vibe alongside the latest trend Your thoughts will do a lot good improving our site trend movement.